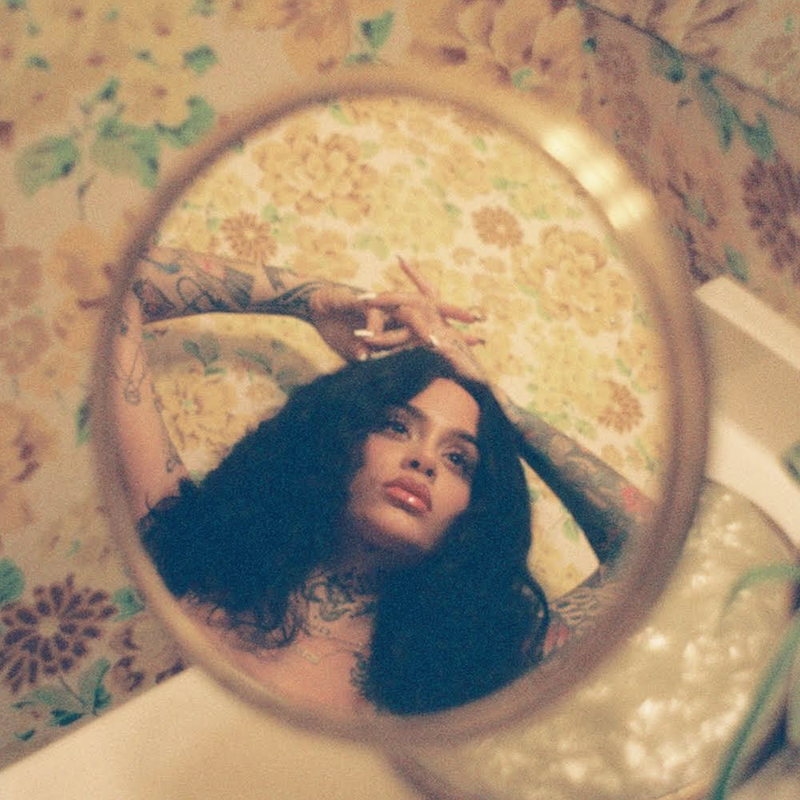 Looks like the wait for new music from Kehlani won’t be much longer. The SweetSexySavage artist also tweeted today that her new mixtape, While We Wait, will be arriving this month. 2018 may have been a slight break in the music scene for Kehlani, but it was blessed year for the singer nonetheless. She shared her pregnancy with the world in October that she would be having a daughter and has been happily showing off her newfound glow with the world. The Bay Area native came strong into the scene at 19 years old, with her first mixtape 19, and then You Should Be Here the year after in 2015. She recently came out with a single “Nights Like This” featuring Ty Dolla $ign early this year, which we can hope to hear on her new mixtape. 2018 was the start of something new for Kehlani, but 2019 is sure to bring her so much more. Look out for While We Wait, dropping this month!